This treatment can be incorporated with any personalised facial treatment. Lactic acid is derived from the sugar cane and it effectively eliminates dead skin cells, reduces brown patches and fine lines, whilst helping to unclog pores. This very active Anti-Wrinkle Treatment helps to reduce existing wrinkles and prevents the appearance of new wrinkles. 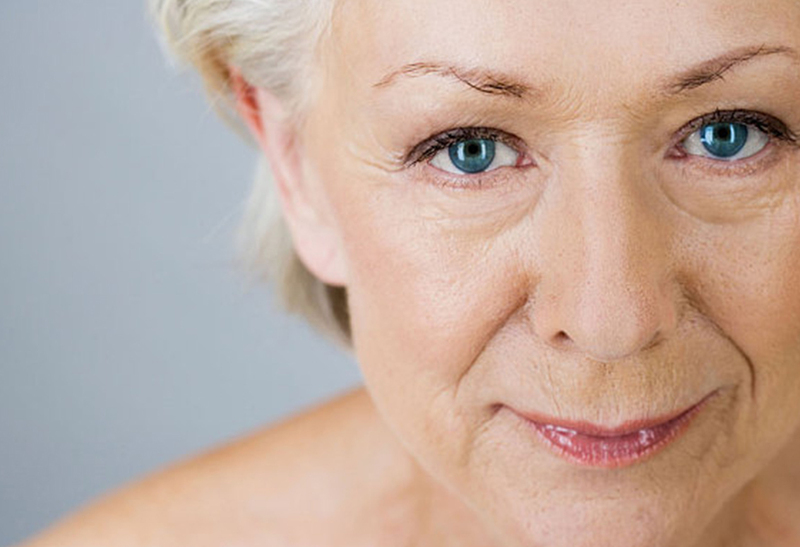 Our Wrinkle Synergy helps balance collagen production, restores vein walls and elasticity. Coupled with our Macadamia Mask, this facial also stimulates circulation, plumps fine lines and wrinkles, regenerates and firms. Micro Dermabrasion is designed to gently sand blast away fine lines, pigmentation, stretch marks, clogged pores and scarring. By removing or breaking up the outer layer using Micro Dermabrasion, the body is forced to replace the aged or damaged skin cells with new, healthy and rejuvenated cells that look and feel smoother and younger. Fine lines, blemishes and scarring are reduced. This manual action of dermabrasion against the skin also increases the natural production of collagen and elastin resulting in a firmer, fresher face. This firming facial and neck treatment helps to improve the skins tone, suppleness and elasticity by rebuilding elastin fibres. Due to the healing, firming, anti-inflammatory and circulation properties of Hydrocotyl, Fenugreek and Everlasting Firming Serum, cellular regeneration is improved, cells are repaired and skin is firmed and moisturised. This treatment can target any skin condition, dehydration, ageing skin, adult acne, pigmentation to crappie and weathered sun bunnies. With our Double Mask application we are able to penetrate twice the amount of our active ingredients to achieve desired results. Coupled with the help of Mother Nature and Centella Synergy’s this treatment will not only target your concerns but pamper your soul.